Another week, another delayed blog post. But at least I am making some progress. I have 2 books ready to be reviewed, which feels better than earlier this week when I was halfway through everything. I have this fantasy that I’m going to catch up with my book list by the end of winter (so…8 more days). I’m not sure how realistic that is, but at least it’s gotten me reading more than I had been recently. I need to remember that Project 84 is a process, but not one that I can sleep on. I’m not going to be able to read 50 books in November, after all, so I need to stick to the plan if I’m hoping to reach 84 by the end of the year. Book 11 definitely assisted with that…because I flew through this book quicker than I have in a while. I need to come clean early: I did not intend to read Brain on Fire as part of Project 84. The book wasn’t even on my radar. But here’s what happened: I went to the book store with the intention of picking up Requiem for a Dream (I know, I should read this book, everyone tells me so…). I had called in advance and the clerk had told me they had one copy – and were charging less than the Kindle version. But when I got to the store, neither I nor the clerk could find a copy on the shelf. There are no copies of Requiem in any library near me, and, most importantly…I am incapable of going into a bookstore without walking out with at least one book. It’s a weakness. So I started searching, and I came across Brain on Fire. It was a New York Times number one bestseller, had positive reviews from The Washington Post and The New York Times, and, after reading the summary on the jacket, my interest was peaked. 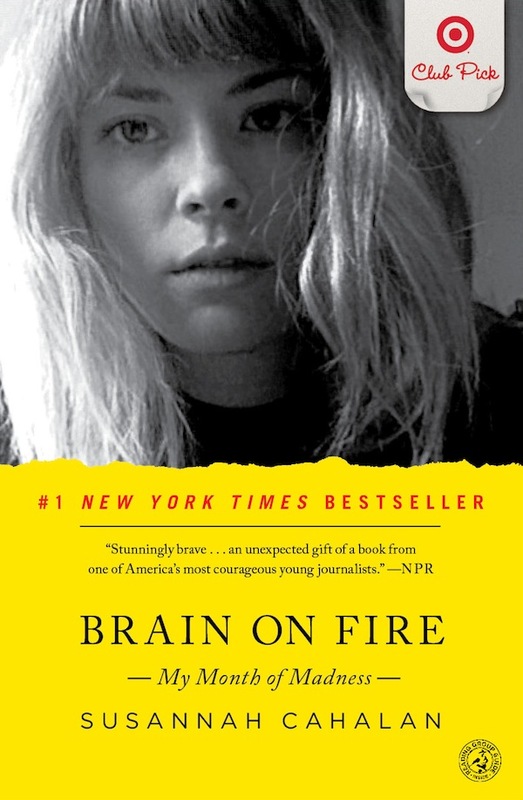 Brain on Fire is a memoir, written by Susannah Cahalan. While working as a reporter at The New York Post, Cahalan started to experience a shift in her reality. Normally a strong, capable 24-year-old, she was suddenly losing track of time, experiencing personality changes, and feeling…for lack of a better word…off. After suffering a seizure for the first time, her family admitted her to the hospital, where the real mystery began. Susannah began to drop into what can only be described as psychosis. She experienced visual and aural hallucinations, her body became weak, she became unwilling to eat…but doctors couldn’t find anything wrong with her medically. The problems only got worse, with Susannah no longer able to read, write, or communicate. Some were convinced it was psychological, but some – most notably, her family – maintained that this was a medical mystery. I went back and forth, but I think I want to end the summary there. I debated putting up a spoiler cut and at least revealing whether Susannah’s issue was psychological or medical…but that would defeat the purpose of reading the book, and it’s far more compelling in her words. Obviously, Susannah does recover and get back to herself – she wouldn’t be writing the book otherwise – but the question of what is wrong with her is the main point on which Brain on Fire centers. Like last time I reviewed a memoir (Orange is the New Black), I want to give a small disclaimer: I don’t like to break down the writing technique in a memoir. Yes, Susannah is a journalist, so I was more aware of the writing than I would be generally, but I don’t think the point of Brain on Fire was to go down in the annals of literary history. It was to get her story out in the world – which she did without question. The thing I like most about Brain on Fire was that it unfolded like a mystery. The reason I chose to read the book in the first place was that, even from the jacket, I wanted to know what had happened to her. And the book didn’t disappoint. It unfolded the way her life unfolded – and the way her mysterious ailments had unfolded for her family. We didn’t know “what was wrong” until Susannah and her family found out, which was smart. 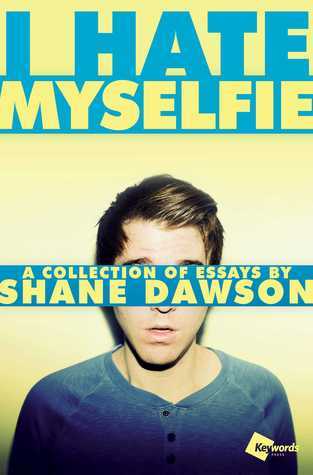 It brought me into the book, made me relate to what they were feeling, and let me understand where they were emotionally. In a lot of ways, Brain on Fire is written like an article. Susannah has a thesis, she has a lede, and she designs the entire book to get to her point. She had to interview her family for this book – because there was so much Susannah didn’t remember. In addition, she did research for the book – and I put that in italics for a reason. 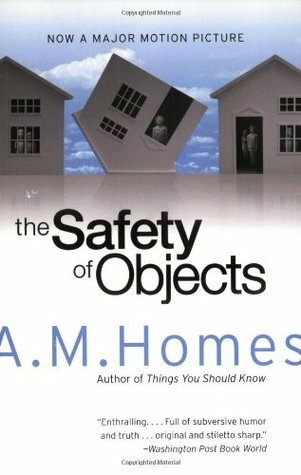 If this book was based solely on her personal experiences, it would still be interesting, it would still be compelling. But she did not leave it at that. Susannah included information about how the brain works, about certain mental disorders, about certain physical disorders…she explained, for example, what happens to the body when you have a seizure, why certain tests were done. It wasn’t necessary to the story, but it added to the book, and I appreciated her level to detail. I have no doubt that she’s a great reporter. Overall, I would recommend Brain on Fire for the story alone. Is it a perfect book? Not really. The action is pretty much wrapped up by page 200, and the next 50 pages are spent recapping and breaking down Susannah getting back to herself. I was thrilled to see her recover, but from a narrative standpoint that part of the book drags a bit. On the same note, however, it is her story…so however she chooses to tell it is “the right way”. Like I said earlier, I have one more book already completed…which is the one I previewed last time (Brave New World). I worked on these two books at the same time, finished them about the same time, so I just picked which one to review first. 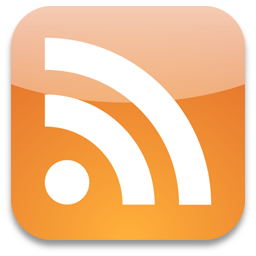 I’m hoping my blog will become a little more active as I get back on track. This is a marathon, not a sprint…but I do have to slowly move toward my goal. I can’t be stagnant. I always feel like I’m behind on my reading, behind on my blogging…which makes it even more startling to me that this is the 10th entry for Project 84. 10 books so far! And with a few more completed that just need entries to accompany them. I always knew that if I made it a goal, I would finish 84 books, but it’s still amazing to see it actually coming to fruition. I couldn’t be happier with my 10th book selection, too – the 3rd of the three-book gush fest that I warned about in entry #8. I’m going to start the gushing off with the most obvious of statements: I loved this novel. Loved it. The book is about 180 pages long, and I read it in one sitting. 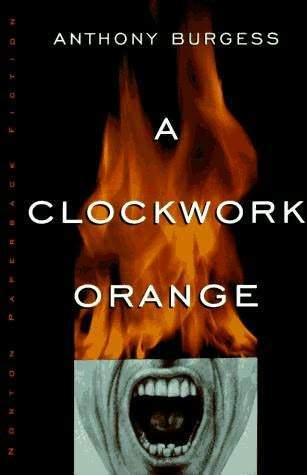 I had seen the movie – and enjoyed it – so I didn’t go into this book completely blind, but I did not expect to respond to it quite as positively as I did. This entry is going to be a little more stream of consciousness than the past 9, but I hope you like where this one goes. The book (like the movie) takes place over one night in New York City. It starts with Nick, the self-proclaimed “straight bassist for a queercore band”. He sees his ex-girlfriend at his concert, and makes the snap decision to beg a stranger to pretend to be his girlfriend. The stranger turns out to be Norah, who, desperate for a ride home, agrees on that condition. Nick’s friends, eager to peel him away from his ex, convince Norah to go on a pseudo-“date” with Nick after the concert. From there, Nick and Norah spend the evening together, and we get to see the early budding of a relationship. That’s the plot, but the plot is so little of what makes this book special. It’s not about the plot, it’s about relationships. It’s about being 18 and having no idea what you’re doing, what you want, who you are. I wish I had discovered this book when I was 18 (or that it had existed), because I think it would have meant even more. But, even at 26, the book evoked a strong emotional response. The writing takes first chair early on in this novel. The book switches between two narrative perspectives; one chapter will be from Norah’s first-person perspective, and the next will be from Nick’s. I didn’t research this, but I get the impression that David Levithan wrote the Nick parts and Rachel Cohn wrote for Norah. Each character has such a distinct voice that it makes sense two people tackled the writing together. As usual, I started taking notes about the book when I began reading…until I realized I wanted to write down every word. The book’s a bit like a poem – and there’s something I find so hauntingly, aggressively beautiful about that. Of the two main characters, I more related to Norah, but I responded more to Nick. I’m not sure if that distinction is real or just in my mind – but where Norah felt like me, I still found myself rereading the Nick sections of the book. The passage where I knew there was no turning back for me was right here, when Nick is following Norah through a crowded club. I saw the movie, and I remember enjoying it – but I got almost mad within the first few Nick chapters that Michael Cera was selected to play Nick. Not because I think he’s a bad actor, I don’t – but because I don’t feel like his performances portray any sort of rich emotional life. And this book is nothing if not emotionally rich. It’s all emotion – it’s all real. And Cera didn’t do that for me. The movie is so surface, and the book is all about what’s going on beneath it. Me? I would have cast Dylan O’Brien. Which might also be the title of my autobiography, but I digress. I would recommend this book to anyone and everyone. I think younger folks would relate directly to the characters, older folks might be attracted to the narrative, and everyone would respond to the emotion. I used more quotes in this entry than I have used so far in any Project 84 post, which should say something about how much I responded to the writing itself. 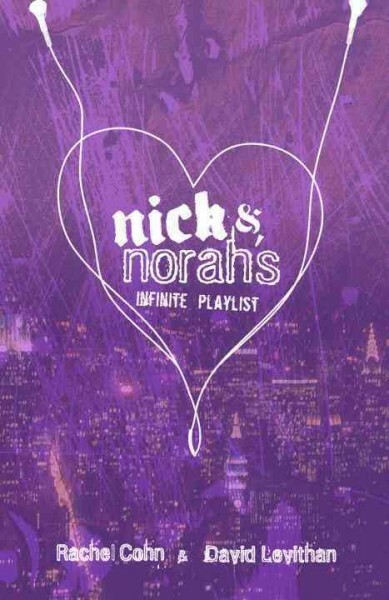 The words were everything in Nick and Norah’s Infinite Playlist, and it’s the type of book that you just can’t put down. I am so glad that I actually managed to finish this entry. 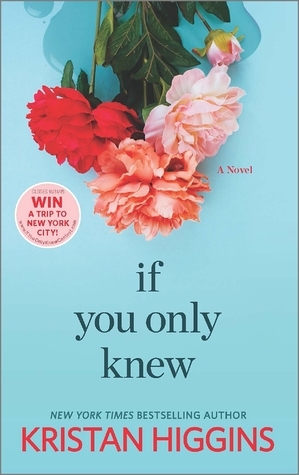 I keep going back and forth between whether Splendora or Nick and Norah’s Infinite Playlist is my favorite of the first 10 books. I’m going to need to leave it as a toss-up. Suffice it to say that I would recommend both of them, and that I responded to both for the outstanding emotions evoked from the writing. I’m going to put in one book for the next review, but it could easily be the other that I’m working on right now. I figure you all will forgive me if I switch the order last minute, they all will come!